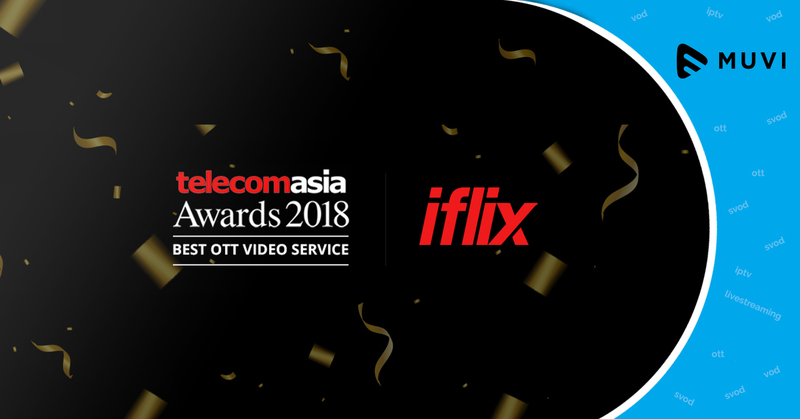 iflix, Malaysia based OTT platform bagged the Best OTT Video Service at the 21st Annual Telecom Asia Awards. Asia’s longest running and most prestigious telecom industry awards was themed “Getting real with digital”. 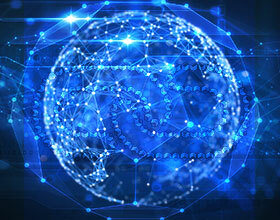 The award show honor service providers and operators in Asia who propose new and innovative business models. 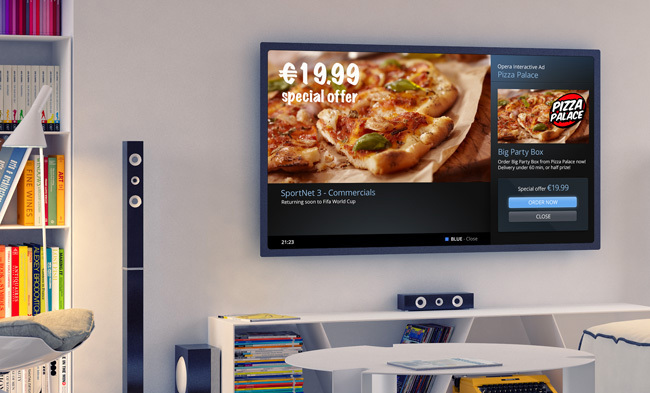 iflix is available to over one billion consumers throughout Asia, the Middle East and Africa. 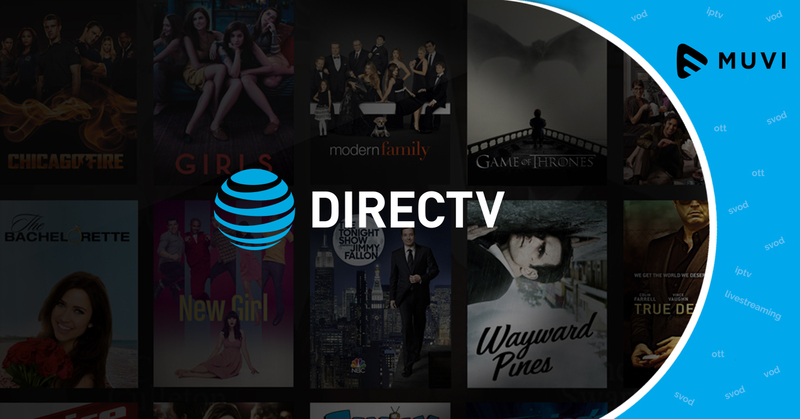 It has established itself as one of the market leaders in video streaming.